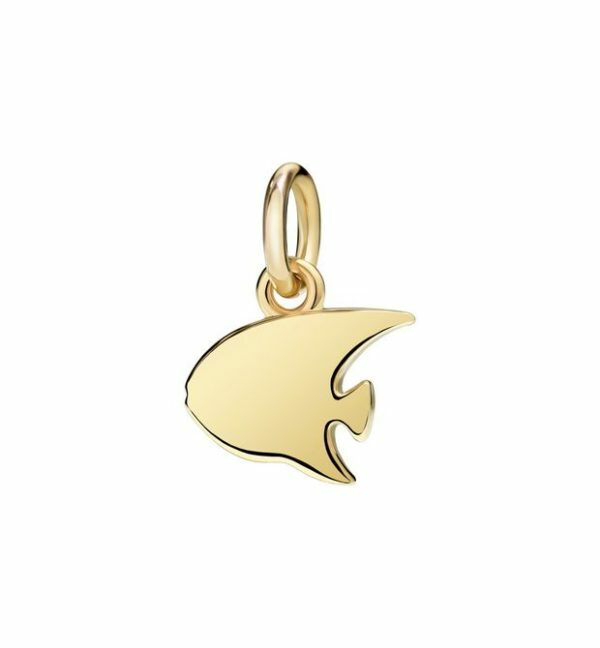 This fish shaped charm can be your talisman and give you much needed aura and luck. 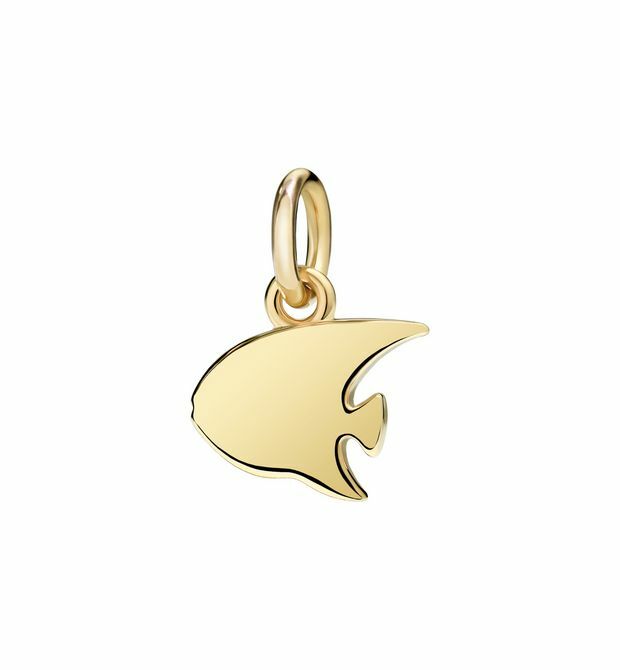 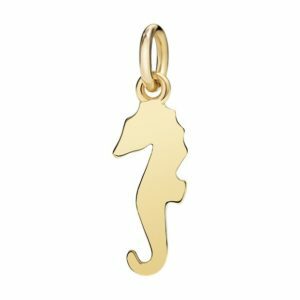 It’s made up of 18kt yellow gold and can be used on all occasions. 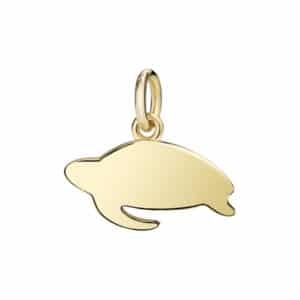 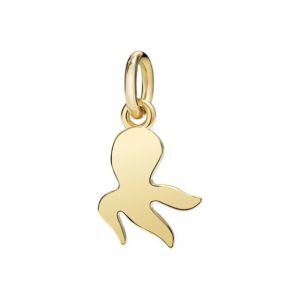 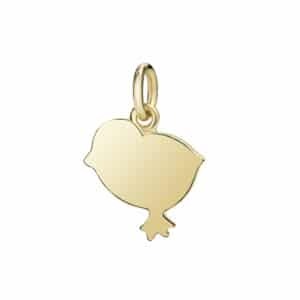 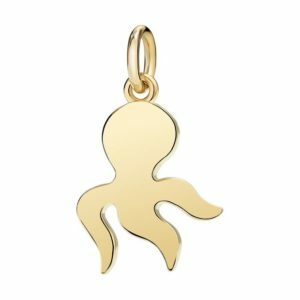 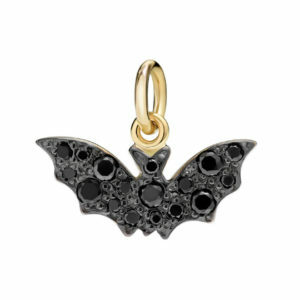 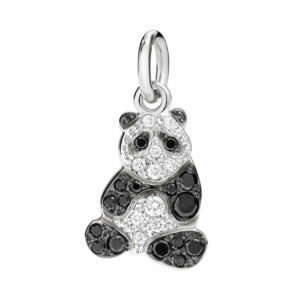 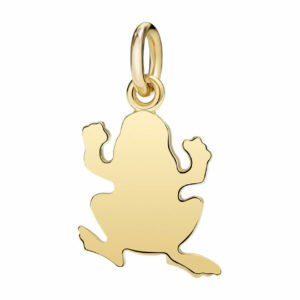 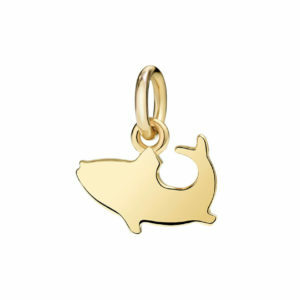 Visit our Dodo Charms Collection to see what’s available on the Edwards Lowell online boutique.